We all know that it can be difficult to keep up with the latest Google updates and the company’s general direction. Google are generally quite secretive by nature. This keeps the SEO arena a fair place for all involved and prevents webmasters using black hat techniques by taking advantage of any information they can find. In fact, Google changes its search algorithm at least once a day, or 500-600 times a year, making it difficult for anyone at all to keep up! That said, it’s important to stay aligned with at least the search engine’s biggest changes and releases. By doing this you ensure that your site and its content are optimised to Google’s latest standards, and, more importantly, that you’re not breaking any rules. Generally speaking one of the best ways to keep up with and understand Google’s updates is to stay informed of current conferences, either delivered by the tech giant itself or where its employees have given talks and answered questions. A fantastic website which reports on just this is search engine land. Despite the somewhat humorous name, the site contains a mine of valuable Google insights and information, both old and new, presented in a digestible format. Moz’s Google Algorithm Change History is also a very useful resource. So, what’s Google focusing on this year? Well, you’ve probably heard the phrase “mobile optimisation” just about everywhere, but prepare to hear it a whole lot more. Google are making big changes to site rankings based on mobile optimisation, or more specifically, mobile pages’ load speed (more on that below). Desktop load speed is getting some attention too, as is user-defined, rich content aimed at delivering fantastic UX rather than hitting SEO targets. Let’s take a look at the top latest Google updates of this year so far. Google has a nifty tool called PageSpeed Insights. It allows you to enter your website’s URL and receive information about how well the page responds to Google’s set of best practices. In January 2018 Google added some helpful new features to the tool. Now, PageSpeed Insights will categorise and score a page based on its optimisation and load speed for both desktop and mobile. Whereas before it was difficult to apply the data generated by the tool to real-life situations, PageSpeed Insights now uses data from the Chrome User Experience Report to make recommendations for developers and webmasters alike to improve a site based on relevant, applicable data. These recommendations include a potential list of best practices for your site, making it much easier to hone in on areas for improvement. Google make several “broad core” updates to their algorithm throughout the year, and some have more of an impact than others. The most recent began rolling out on Monday 16th April, and there have already been reports of changes in traffic patterns. 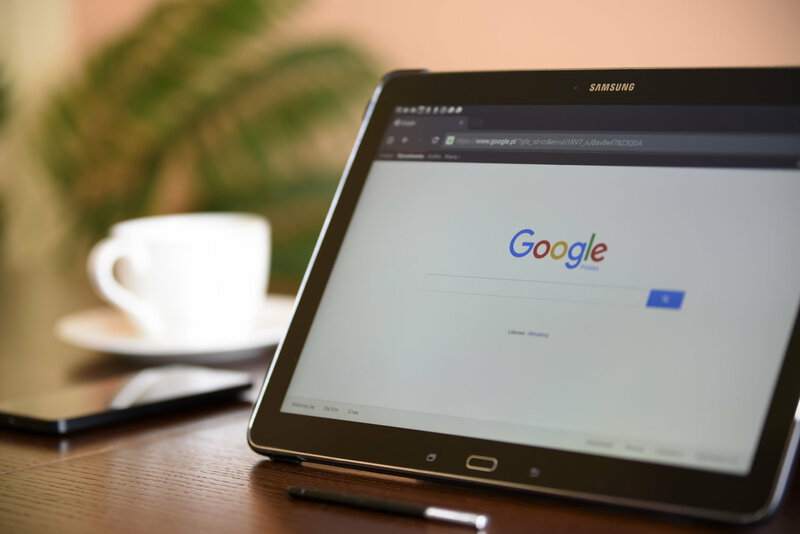 Google have said that this update should not have a negative impact on well-performing sites, but rather “benefit pages that were previously under-rewarded”. In autumn 2017, Google launched the new version of the Google Search Console Beta for a few users. Towards the end of January 2018, the company rolled out the new Search Console to all users, with 16 months worth of data available in the new Search Performance Report (similar to the Search Analytics Report). This report shows important metrics for your site including its average position in the SERP, its CTR, and how often it appears to users. 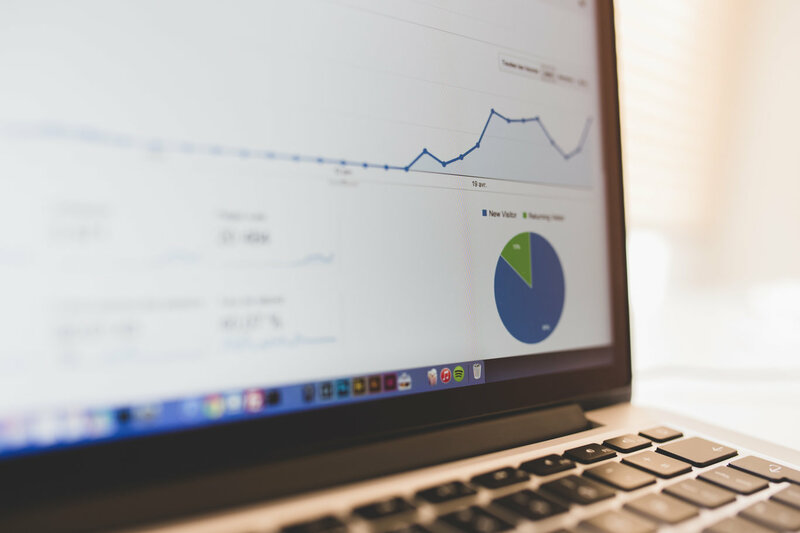 You can use these incredibly useful insights to better monitor your site’s performance and ranking and to make informed changes to your site and its content, among other factors. This rollout also included the release of an Index Coverage Status Report, an excellent tool for investigating individual pages on your website that are not indexing properly. This change is ahead of the release of the Mobile First algorithm scheduled for a steady roll-out this year, which will combine the mobile and desktop indexes into one, meaning the index will crawl a site’s mobile page first. User experience is an important factor in the overall success of your e-commerce site, and any genre of site for that matter. If users have a smooth, interactive and meaningful experience on your site, then you’re in Google’s good books, and UX is set to be one of the key areas which will define the tech giant’s direction in 2018. This is in line with Google’s recent statement that they would in fact like users to spend less time on the SERP and more time on content-rich sites with incredible UX. They are hoping to drive this forward by rolling out richer, quicker-loading search results to get users where they want to be and faster. The popularity and global reach of voice search is rapidly on the rise. It’s why Google will make their Google Assistant (one of the main competitors of Amazon’s Alexa) available in over 30 languages by the end of 2018. Google’s other competitors are also recognising this continued and observable growth in voice search the world over. Whether you’re an AdWords expert or a newbie to the world of paid advertising, Google added a few useful updates for you early this year. These include the ability to better manage your campaigns on-the-go by adding, removing or editing keywords on the AdWords app, the possibility to more quickly spot and fix problems with display ads, and the ability to pinpoint when your impressions significantly change, both across devices and within the search results. Google also added new features to its Analytics tool to help you manage who has access to your data and to widen the impact of user management features which the platform launched last year. The new user groups feature enables users to easily manage and grant permissions across teams of people. This can save potentially a lot of time for granting and revoking permissions for members both joining and leaving a team. 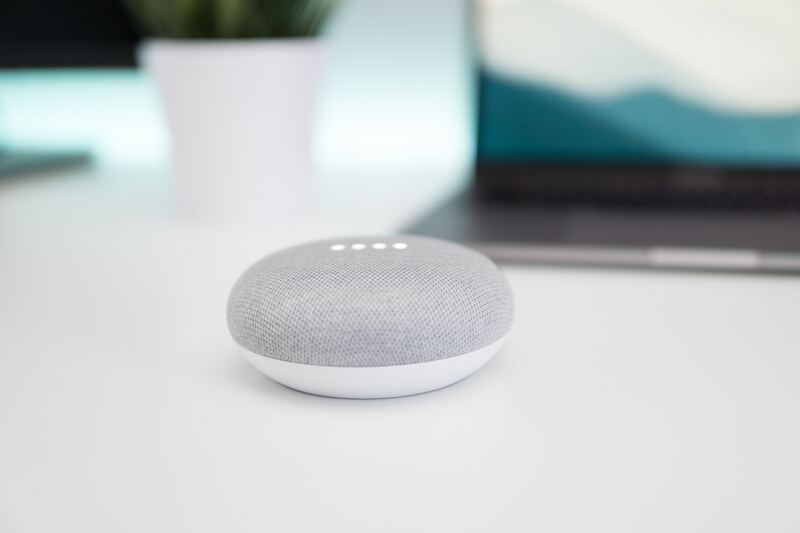 User policies were also enforced as part of this update, meaning that you will be warned when a user in your Google 360 Suite is in violation of a policy and you can remove them from your organisation if necessary. Google Optimize was released last year, free for all users. The tool helps webmasters to build better on-site experiences for their users and has so far turned out to be a success. At the beginning of March 2018 Google made a change to the tool by introducing a “higher experiment limit”. This takes the previous number of simultaneous experiments you could run up to 5 from 3. They also released a super handy video series to get you up and running with Google Optimize – particularly useful for total beginners to the world of analytics and testing. Overall we can expect to see more Google updates driven by the huge increase in mobile-users around the world, especially in emerging countries, and a focus on their improved experience online. User experience will continue to be in the spotlight and more specifically driving users to spend less time in the search results and more time on websites with the richest content experiences.